This excellent earbud-style headset comes with a Lightning connector built in, meaning it is not necessary to buy a separate adapter for use with an iPhone or iPad. In addition to being able to listen to your iTunes library or varous streaming music services, this product includes a built in FM tuner. 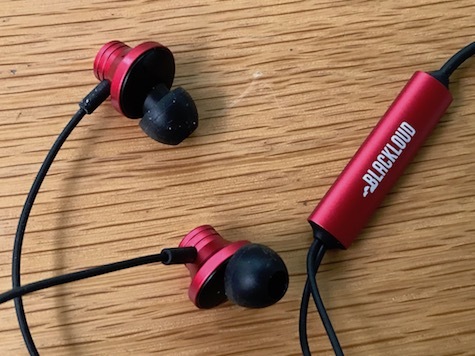 You can plug the Blackloud Soundot AF1 Headset into your iPhone, launch the company’s FM tuner app and it will immediately scan for available FM radio stations wherever you happen to be even if you don’t have an Internet connection. 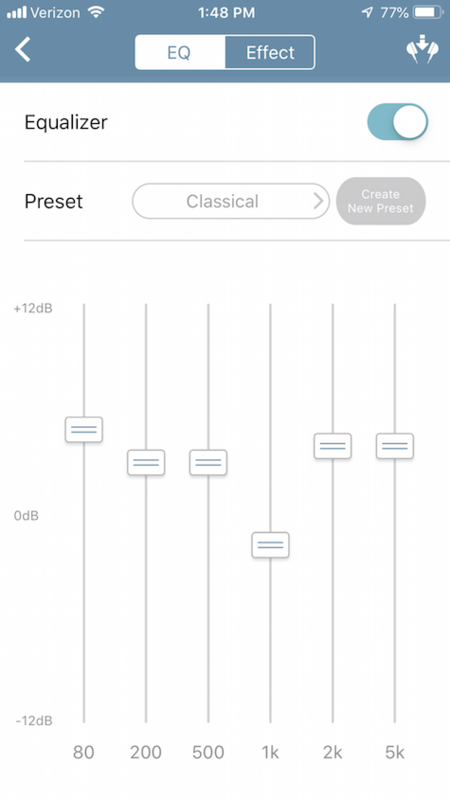 The app also includes an equalizer and 11 presets for classical, pop, jazz, dance and more genres. 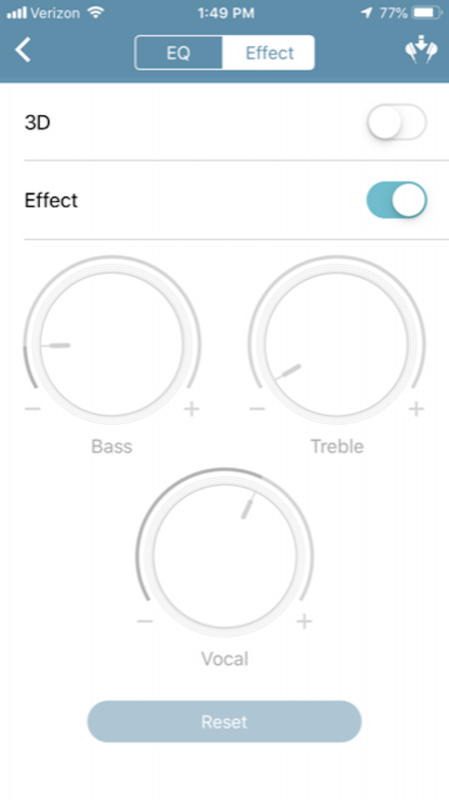 If the presets don’t suit your listening standard, you can tap Effect in the app and manually adjust the bass, treble and vocal settings. I found that the presets worked well and then I tweaked the bass and treble with some of my older analog recordings and found the response excellent. With most newer digital recording it hardly seemed necessary to fiddle with the manual controls. 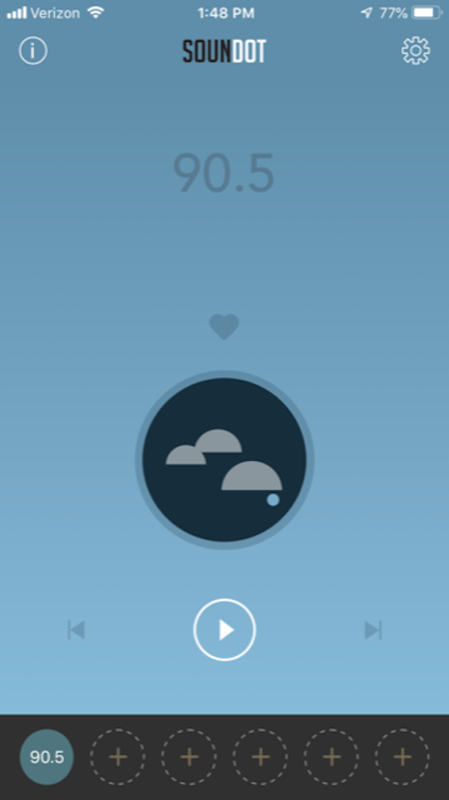 The app is comprehensive and works well, but it’s the quality of the audio that really makes the Soundot shine. Its dynamic range is broad and fine-tuned so that the sound quality is always pleasing. Unlike less expensive earbuds that can become harsh as the volume increases, this Blackloud Soundot AF1 Headset remains smooth even if I pushed a soprano aria to the maximum volume. Soundot AF1 Headset is a pleasant surprise. Plug them into your iPad, iPhone or computer and you will instantly hear the difference between a $30 headset and one that sells for $80 and is worth every penny. They have a built in mic and inline controls for FaceTime and phone calls. MyMac review rating is 10 out 10.